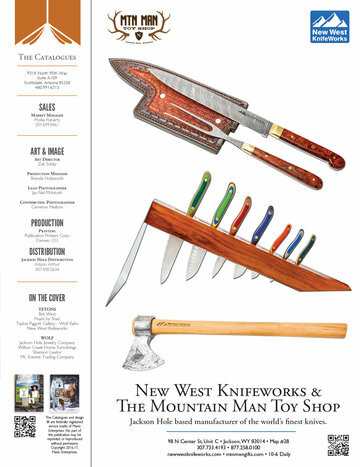 Based in Jackson Hole WY, New West KnifeWorks is the premier manufacture of kitchen cutlery in the USA. 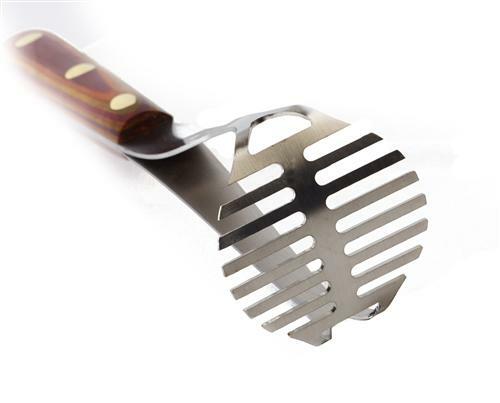 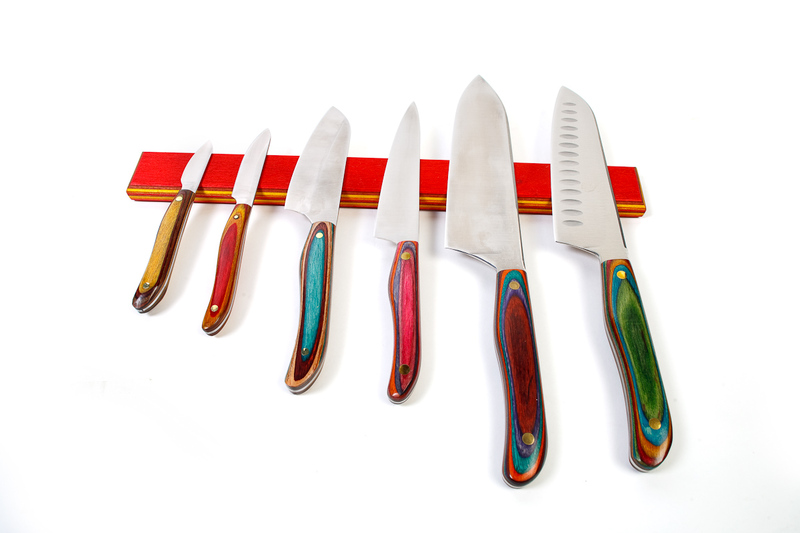 Our fine Kitchen cutlery is made with the highest quality materials designed with an artistic flair. 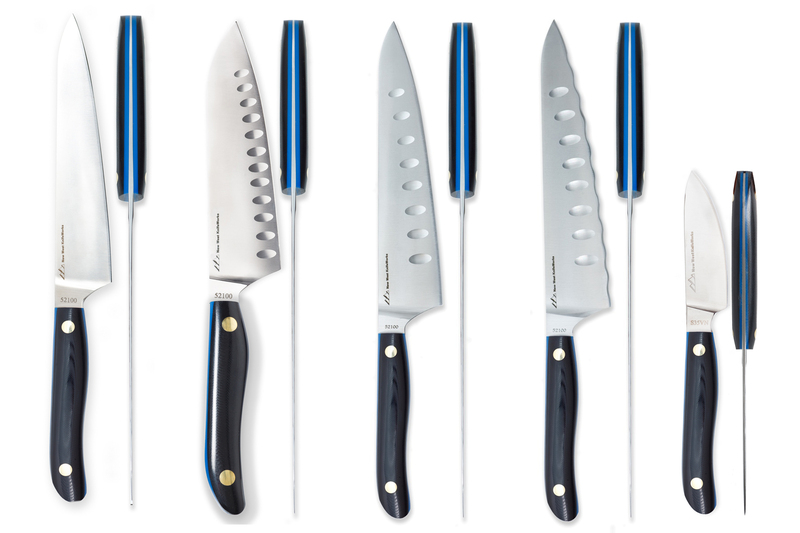 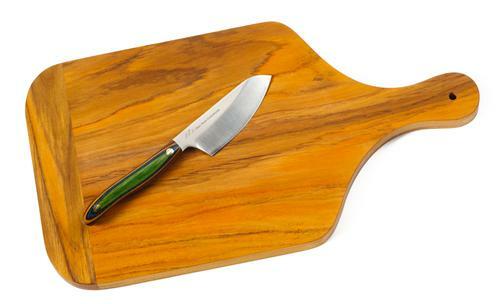 Savuer magazine calls them “Our favorite knives”. 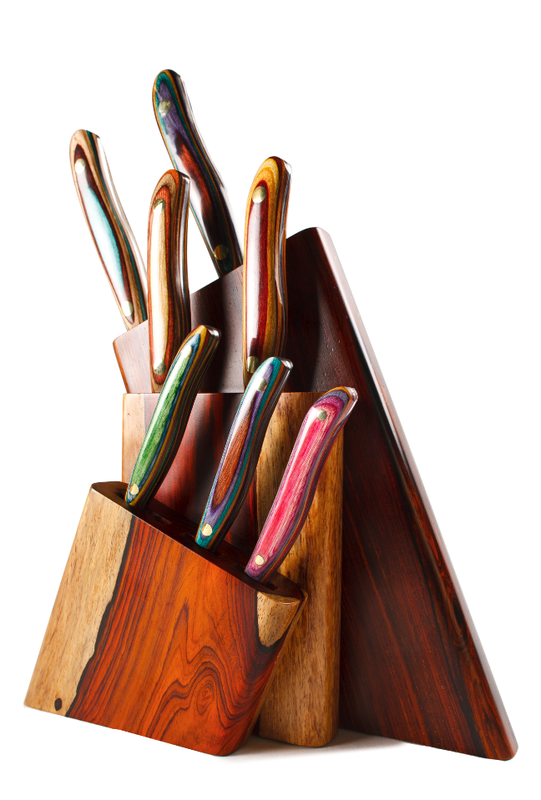 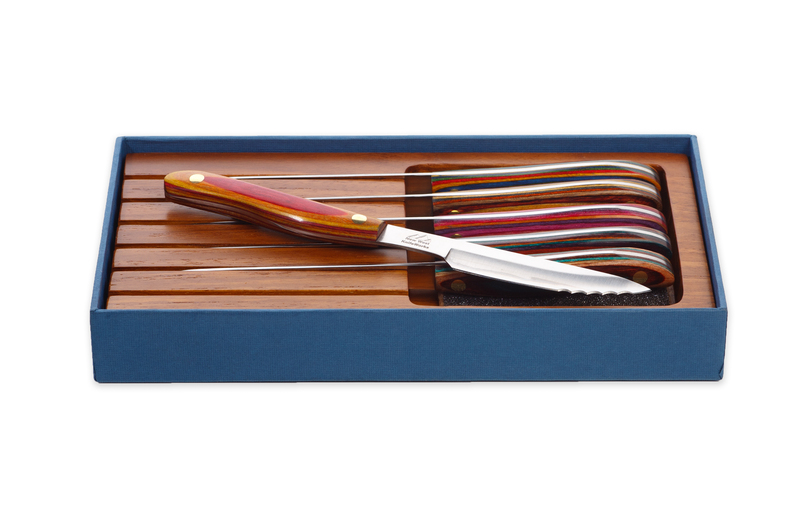 Our knife gallery features sculptural knifeblocks, steak knife sets and unique kitchen accessories. 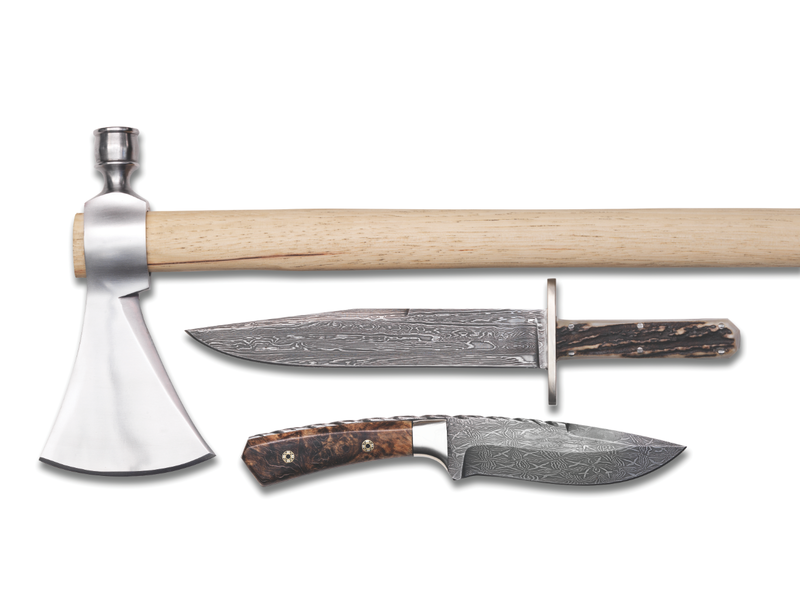 The Mountain Man Toy Shop attached to the New West KnifeWorks features the finest in handmade hunting and pocket knives, handforged tomahawks, axes, lassos, giant elk mounts, slingshots and many other exciting gifts for the modern mountain man.